Structured data cabling is central to all data networks in any establishment. It is the vital backbone to any data infrastructure whether that be cat5e, cat6 or fibre optic cabling. Prior to the commencement of any installation, comprehensive surveys and enquiries are made to ensure that what is installed covers the current and foreseeable future requirements. Irrespective of size the design and implementation process is the same, ensuring that you have a system which meets your needs now and can grow with you as your requirements do too. The Category 6 Ethernet cabling standard is also known as Cat 6. It is a twisted pair Ethernet technology. The Cat 6 cable is fully backward compatible with the lower category standards of Category 5, 5e and 3. A Category 6 cable is designed for improved performance over Category 5 and adheres to more stringent specifications in the areas of crosstalk and system noise than its predecessors. The Cat 6 standard delivers maximum performance of 250 MHz, compared to the Category 5 and 5e specifications of 100 MHz. Cat 6 cables provide infrastructure for the following networks: 10BASE-T (Ethernet), 100BASE-TX (Fast Ethernet), 1000BASE-T/1000BASE-TX (Gigabit Ethernet) and 10GBASE-T (10-Gigabit Ethernet). Whether you’re just looking for an additional network point here or there, or you have an entire office or building that needs a future proof network installing, when it comes to your requirements, Switchnet Services pride themselves in always listening to their clients and their needs. We understand IT budgets are not what they were 5 years ago with increasing efforts to cut costs. 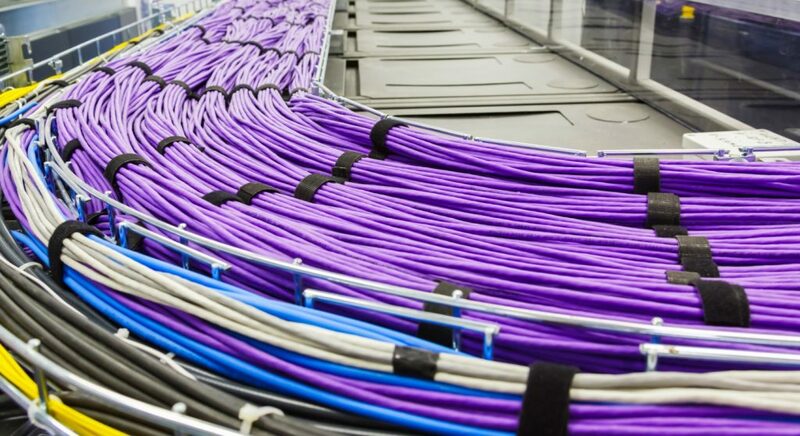 Cost cutting has led many towards deploying cheap cabling, which in the long run have developed problems, resulting in underperforming data networks. Switchnet strive to deliver a service at a budget to suit you without compromising on quality. Ensuring the integrity and performance of your data cabling is paramount. Especially when this is used to support business critical processes which you are reliant on day to day. 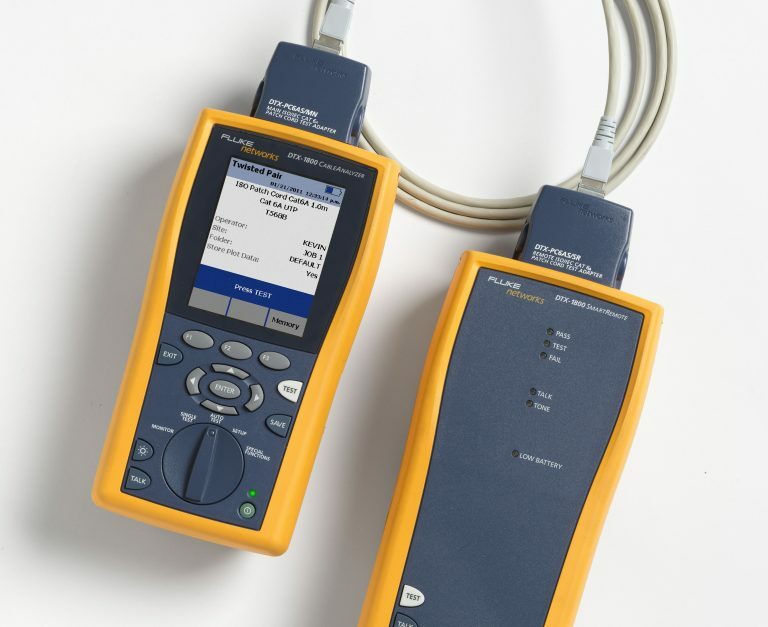 We use industry leading test equipment from FLUKE and carry out full testing on every connection made. Full test results are provided to clients within 14 days of testing/installation.